Ever since the days when stereo music was the pinnacle of sound, the bookshelf speaker was king. 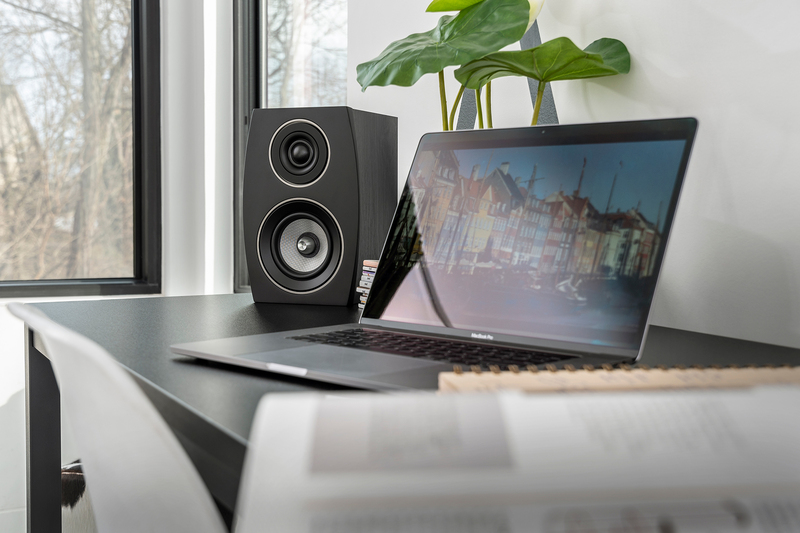 Bookshelf speakers provide the best audio performance for their size, making them the perfect choice for the discerning listener who either don’t have room for anything larger or simply doesn’t want the speaker to be the focal point of the room. Each of our bookshelf speakers has been designed with contemporary environments in mind, making them look as good as they sound. You may not mind so much when you find people looking at the speaker as much as they are listening to what it can do. From compact designs to larger speakers with an exquisite shape, the variety of options means that there are plenty of options available. 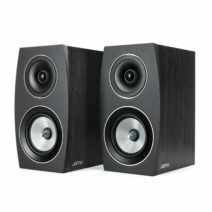 Allowing everybody to find the best performing and best-looking speakers for their environment. 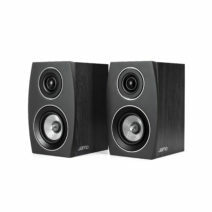 Whether you’re looking for a quality 2-channel system, or are starting to build the ultimate THX home theater system, Jamo bookshelf speakers provide the quality performance and the cutting edge design that you expect from Jamo.